Cleansers are used to remove makeup, dead cells, oil, and other types of pollutants from the face. 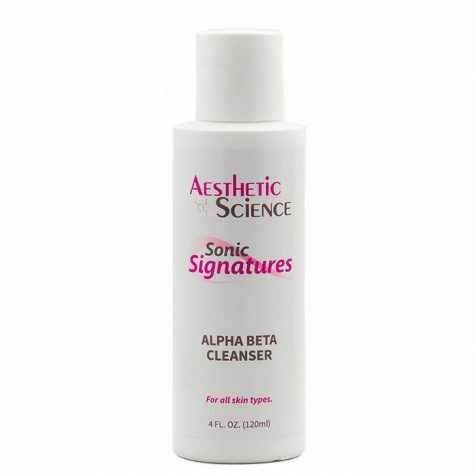 Aesthetic Science has developed different cleaners for different skin types. 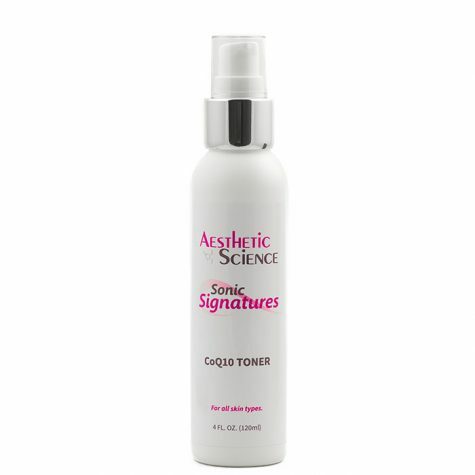 Our CoQ10 toner is pH- balanced for all skin types to remove all traces of cleansers to prepare the skin for the next product.